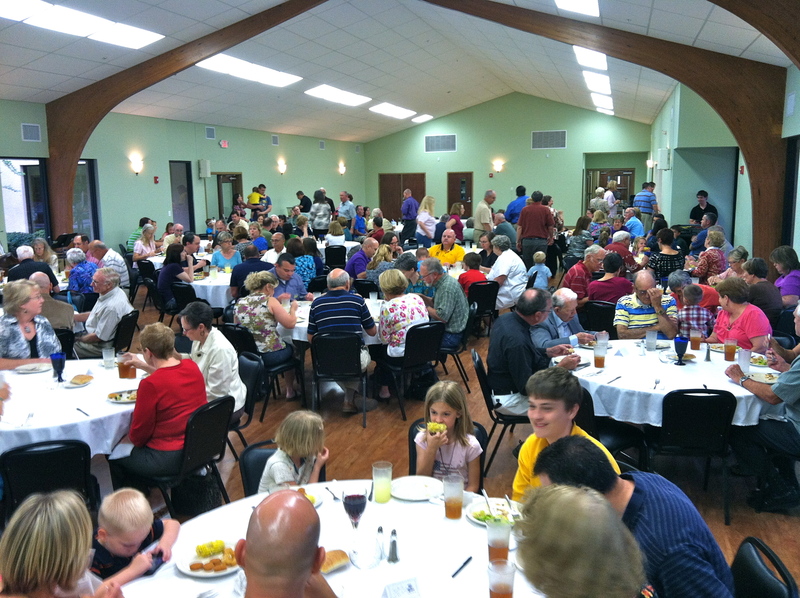 Yesterday evening was our “Maundy Thursday” dinner and communion at First Presbyterian Church. It’s one of my favorite special event services, and sets the tone beautifully for the coming darker shades of Good Friday. Today, April 6th, is Good Friday, and this morning Rebekah and I will drive down to Sarasota to be with my niece when she scatters her dad’s ashes. It’s not my brother’s memorial; that’s done, the March 25th service provided a sense of poignant and appropriate conclusion. It’s not a funeral either. Scattering the ashes is simply one more punctuation mark in the narrative. Maybe one more dot in the series that makes an ellipsis… or more properly a semi-colon; yes, that’s more like it. 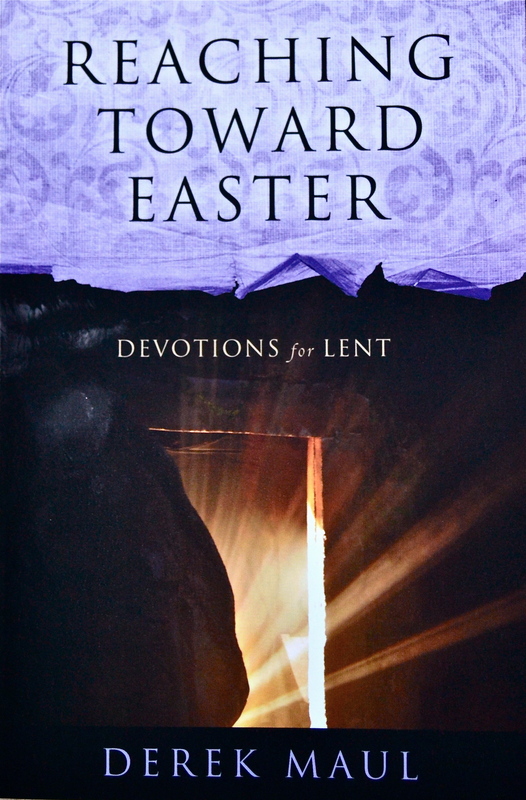 Today is both an appropriate and a difficult day to do this, and the best word I can offer is the Good Friday chapter from REACHING TOWARD EASTER. If you have the book, then excellent. If you don’t, then here’s a freebie for today. After this, when Jesus knew that all was now finished, he said (in order to fulfill the scripture), “I am thirsty.” A jar full of sour wine was standing there. So they put a sponge full of the wine on a branch of hyssop and held it to his mouth. When Jesus had received the wine, he said, “It is finished.” Then he bowed his head and gave up his spirit (vv. 28-30). “It is finished.” This stage of the plan is now completed, achieved, accomplished, consummated, fulfilled. The iconic statement is Jesus’ last deep breath, the kind you take after completing a long and arduous task. It is a successful conclusion, a shout, a punctuation mark in bold print. It is, in effect, a compact benediction. COMPLICITY: Jesus’ ministry here on earth had been remarkable to the extreme. His three years of public service were so crucial, so important, that he had spent thirty years in preparation. Thirty years! Thirty years of groundwork for the mission of Emmanuel, three decades of foundation for God Incarnate to get to work. Jesus did not rush into his ministry. Therefore, as terrible as it sounds, Jesus’ statement, “It is finished,” serves more accurately as an exclamation point affirming that the Son had been completely successful in his mission, not as a concession to defeat. 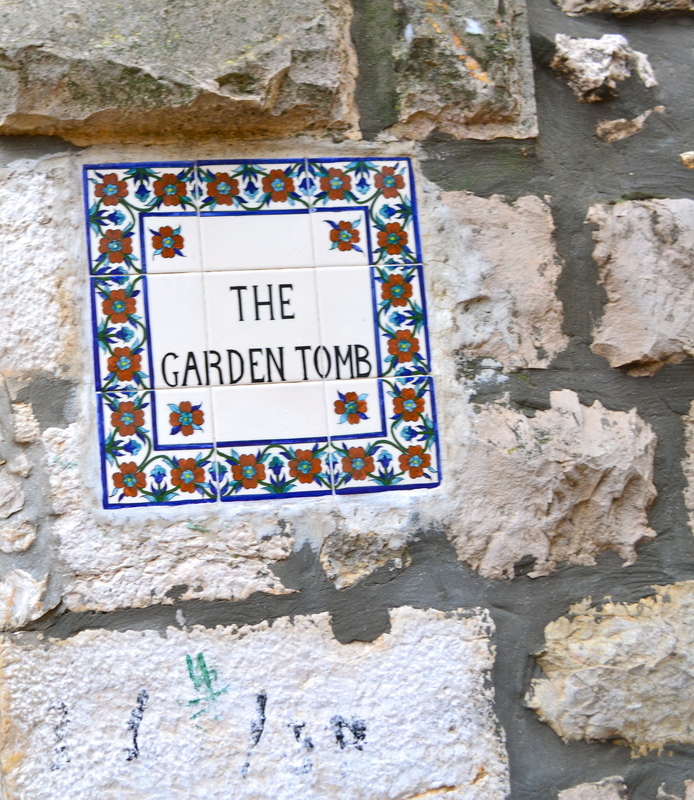 Because the moment Jesus died, the possibility of our redemption was born. When Jesus uttered the statement “It is finished” on that Good Friday and it echoed across the enormity of time, he opened the door of possibility so that we could be restored to God as if we actually were worthy. In fact, and because of Jesus, I really am worthy; we all are. 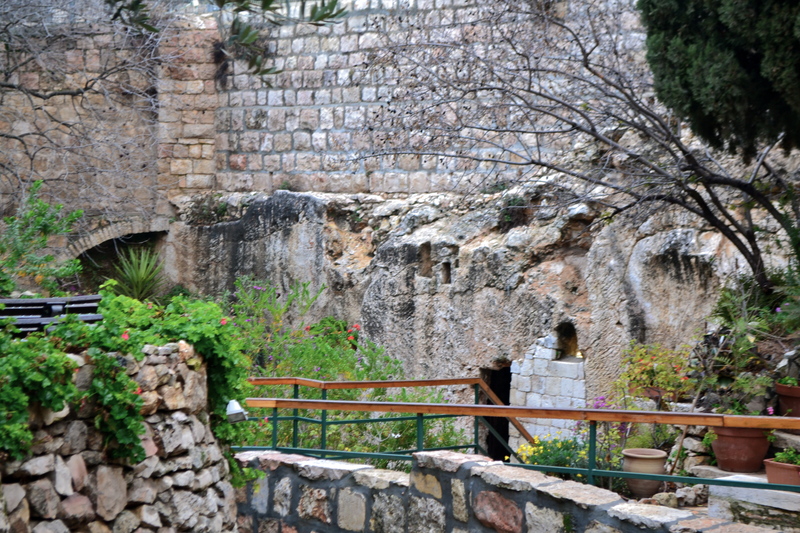 Regardless of how I understand it, that dark day on Golgotha saved me. The best I can do in response is to live in the truth of such generous love. For me, and for each one of us, this life of redemptive grace made possible by the events on Good Friday has only just begun. The good news is there’s a new book coming out in July!